Creating appealing menu selections is a high priority at The Towne House, and a registered Dietician is on hand weekly to offer one-on-one advice to residents with special dietary needs. A resident committee provides regular input with the goal of providing a taste of home during every meal. 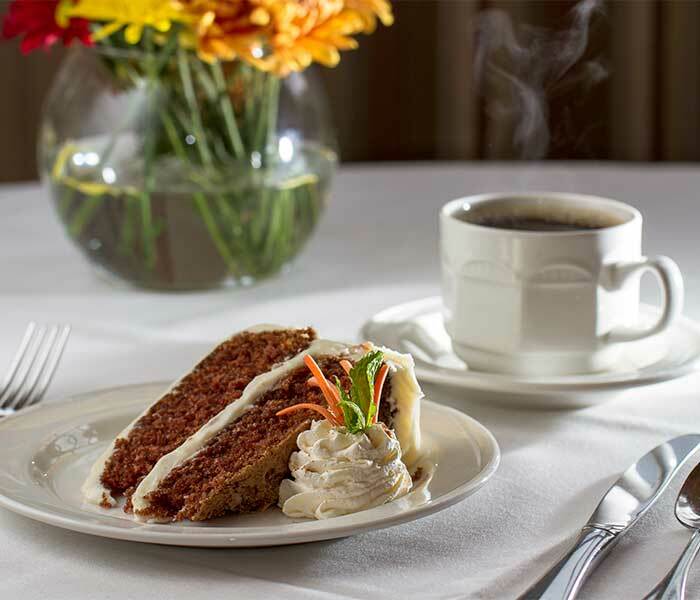 For residents who enjoy entertaining without all the work, The Towne House is known for their excellent catering services. Sometimes, small treats can make a big difference in a day. 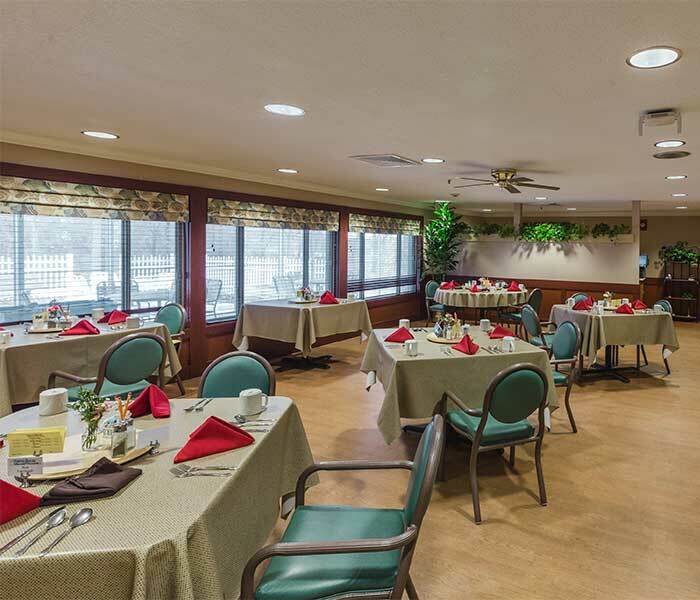 The café in the retirement center is open from 7 a.m. to 5 p.m. daily for full meals or little indulgences. Coffee and cookies are on hand both morning and afternoon in the lounge. Every Thursday residents enjoy an ice cream social. 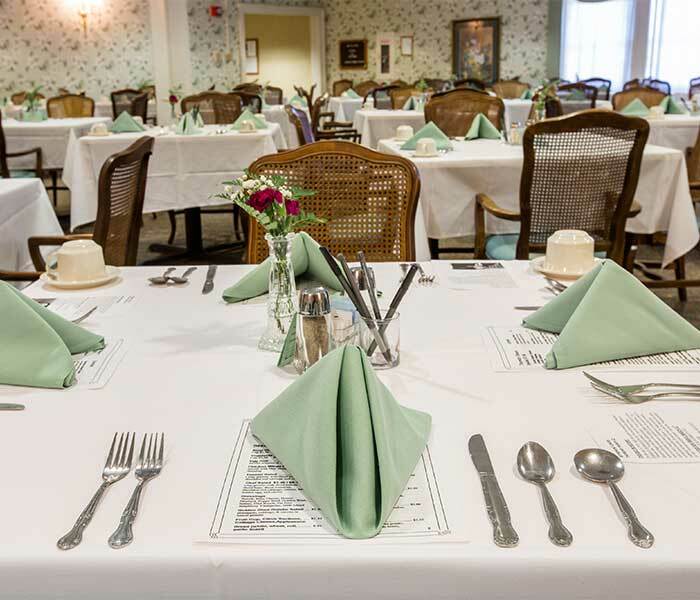 The Towne House Dining Dollars Program offers flexibility to residents who prefer to dine according to their own schedules. Each month a portion of the monthly fee is allotted towards dining. Residents choose how and when to spend these dollars. Some may prefer a hearty breakfast every day, others may drop into the café for a quick sandwich before a busy afternoon. Many residents prefer fine dining in the evening with friends. The choice is yours!